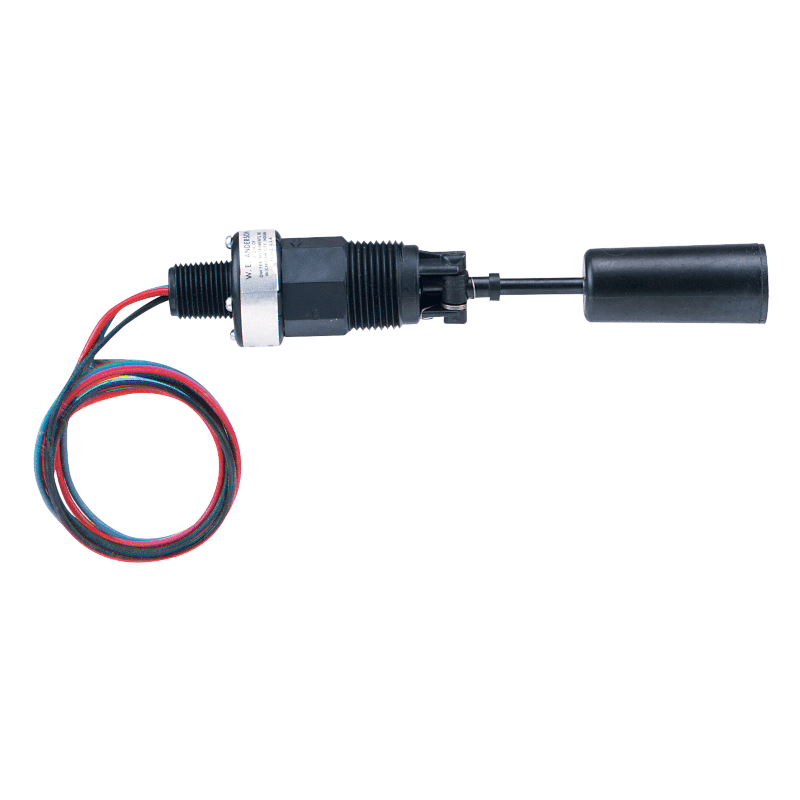 DescriptionModel L8 Flotect Liquid Level Switch features a leak proof body and float constructed from tough, durable polyphenylene sulfide which has excellent chemical resistance. This compact and reliable control is designed to handle temperatures up to (100°C and pressures to 10 bar. 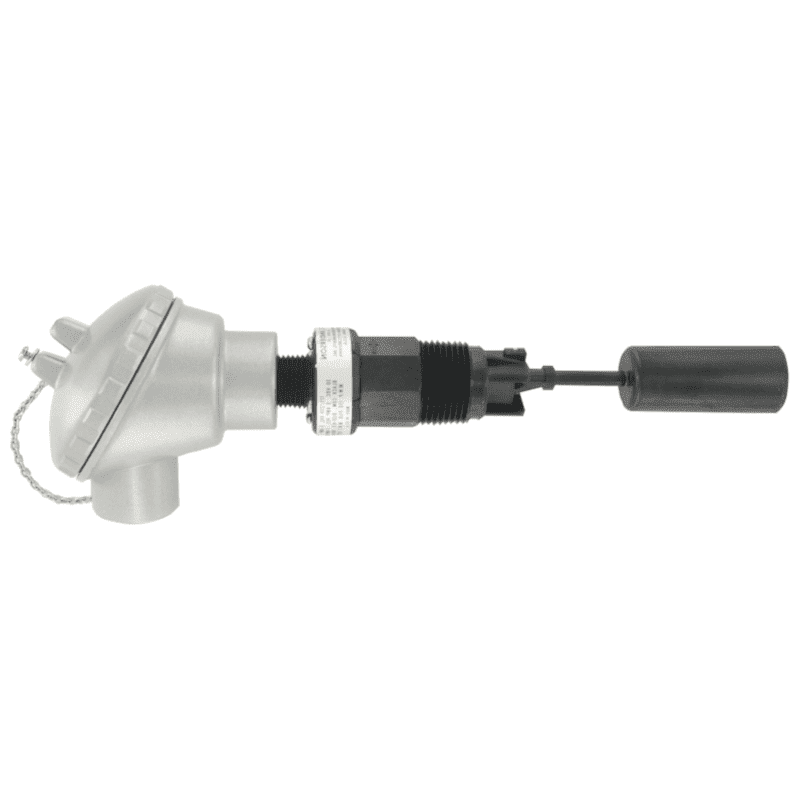 Model L8 Flotect Liquid Level Switch features a leak proof body and float constructed from tough, durable polyphenylene sulfide which has excellent chemical resistance. This compact and reliable control is designed to handle temperatures up to (100°C and pressures to 10 bar.